I really wanted to begin this blog post with some cheesy line that sounded like the opening monologue of Law and Order (the original, thank you, not one of the 400 spin-offs) but, I will spare you. Fraud is here. It’s always been here, to be honest, but now it’s taken on an entirely new form. We are not just dealing with what I like to call the “monthly bonus” pharmacy owner who processed one or two fraudulent claims a month. Nope. We have graduated to the big leagues. Now, we see pharmacies open for less than a month, processing hundreds of thousands of dollars in claims, then closing up shop (or moving the computer out of the back room of the gas station) before anyone even knows what happened (anyone except TrialCard, that is). I’m calling it now. Fraud will be the “go-to” topic at Asembia’s Specialty Pharmacy Summit in 2019, along with the co-pay accumulator programs issue. I will spend 4-5 hours a day—for a week—consulting with potential clients about how big their fraud issue is (and, yes, I’ll love every minute of it). We have a very strict definition of fraud at TrialCard. Simply put, it’s when a pharmacy receives a paid claim and has no intention of delivering product to a patient. Now, if you were sharp, you picked up on my wording, there. Did you see what I did? I said a “pharmacy”. I didn’t say “a pharmacist” or “a technician,” because we don’t know who actually submitted the claim. What we do know is who is getting paid for that claim—and it’s the pharmacy. We have seen the examples of pharmacists whose crooked pharmacy owners are processing claims after hours without the pharmacist’s knowledge. Prior to working at TrialCard, I was in law enforcement. We had a saying, “Never underestimate the sneakiness”. When our fraud team gets together, I like to remind people of that saying. We’ve been looking for—and finding—fraud for some time now. We work with our processors to block those pharmacies from submitting claims to our networks and withhold funds accordingly. Let me be clear. Fraud will always exist. If any vendor claims that they can stop it completely, they are being dishonest. You cannot stop ALL fraud. It just isn’t a realistic goal. 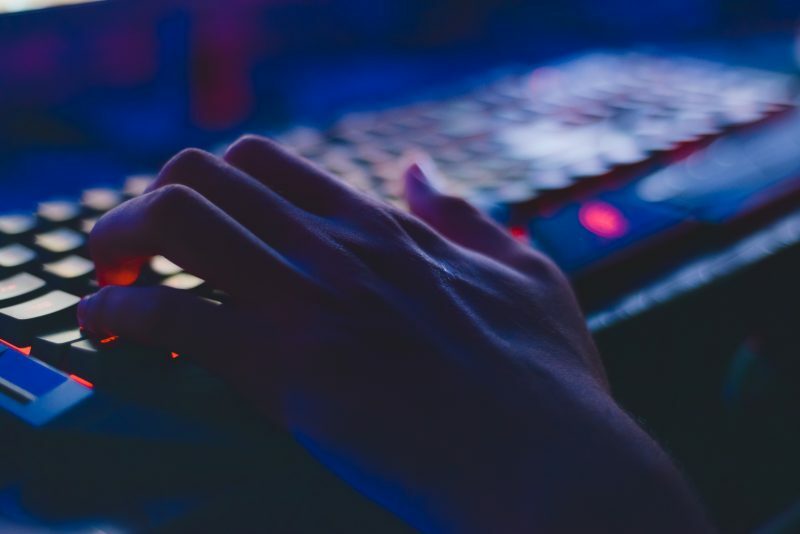 What you can do is make it difficult for fraudsters to get into your network in the first place and have a solid analytics tool that helps you spot these bad actors before they cause too much damage. I’ll add this, as well. . .you cannot automate all of this. I know, I know—your vendor said something about machine learning again and yada, yada, yada, it’s all magic. That’s trash. You can’t audit claims and prove fraud with a computer. You just can’t. If you could, CMS would already have five of them and the multibillion-dollar Medicare fraud industry would not be thriving in the U.S. This job takes human capital. In addition, it takes a special kind of human capital. It takes an investigator; someone who knows how to pull information out of people without them even knowing it. Someone who knows how to explore the “rabbit holes” and uncover hidden linkages that wouldn’t be obvious to the untrained eye. TrialCard employs a full-time fraud investigator that does the “deep dive” on pharmacies identified as potentially fraudulent by our proprietary analytics tool. In the near future, I will be writing more about fraud and covering some questions you should be asking your current vendor. I could go on and on about this topic, but the marketing folks keep telling me I need to limit these posts to around 500 words, and Special Victims Unit is coming on. 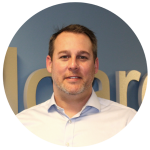 . .
Matthew Turner has been with TrialCard since 2015 and brings extensive experience in consulting and project management. In his current role, he manages TC Synapse™, TrialCard’s comprehensive suite of risk mitigation and compliance solutions.